Who can I tag in the groups if I need help? You can tag any of the co-moderators when you have a question or problem if needed. Danielle is a second grade teacher in Ohio who has taught several other grades: 1st, 3rd, 4th, and 6th. She also holds a K-12 Specific Learning Disabilities license that she enjoys using to provide quality intervention in the general education setting and is particularly passionate about literacy instruction. Danielle oversees both the elementary and secondary Facebook groups and loves learning and sharing with all the 40HTW Facebook Group club members. She also selects the most helpful discussions to be featured in monthly Facebook post round ups. 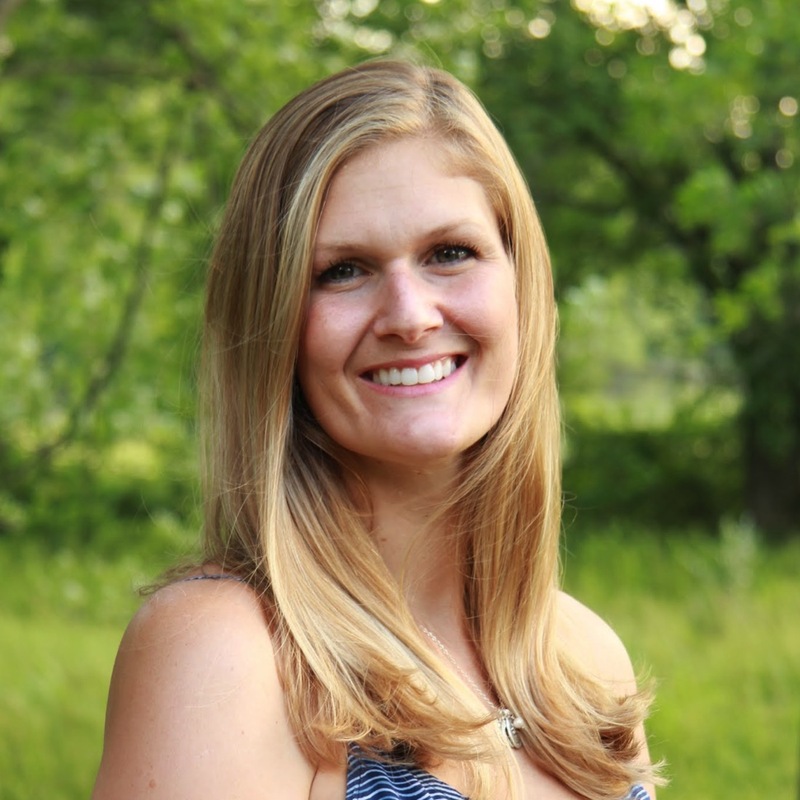 Betsy is a member of the January 2016 cohort. She has worked in several different elementary schools, subjects, and grade levels since 1984. She currently works as a 4th grade self-contained classroom teacher. Betsy is passionate about supporting her fellow club members, and not only helps Monica approve members to the Facebook groups, but also provides support in the group when members need troubleshooting help or have teaching questions. Nicole was brought onto the co-moderating team as a special education advisor to both the elementary and secondary Facebook groups. She brings a wealth of teaching experience and curriculum knowledge to the club discussions, as she has worked in a variety of special education positions. She has been a paraprofessional while in college, a self-contained special education teacher with behavior students, a push-in/pull-out teacher, and an inclusion co-teacher. Nicole is enthusiastic about helping teachers brainstorm ideas that make the classroom more accommodating for students with different needs.